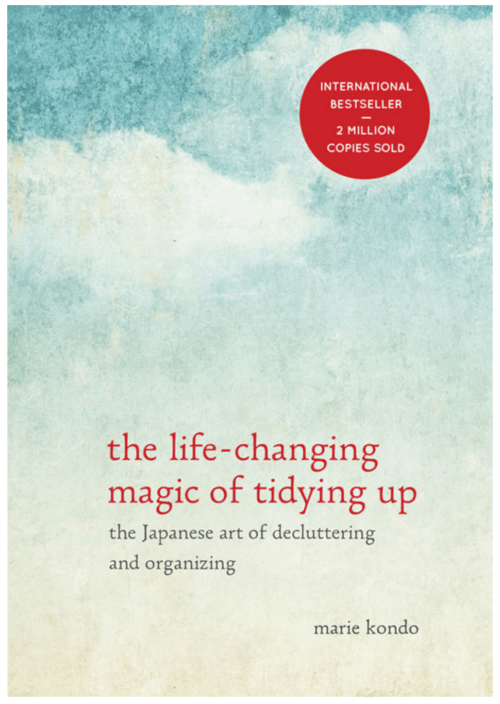 Here are five books that I’d recommend to anyone, but especially working mothers. I know with time restraints it can be crazy hard to find time to read but this line-up is totally worth it and if you own a Kindle you can keep it in the car with you for school pick-up or for lunch breaks at the office. I love these books and they have been a big help to me, a busy work-at-home mom. Now let’s take a look at the books! Katrina had the best of both worlds, great job, wonderful supportive husband and happy and healthy kids. However, some broke one day, she did. She fell apart from the stress of so many pots on the stove. 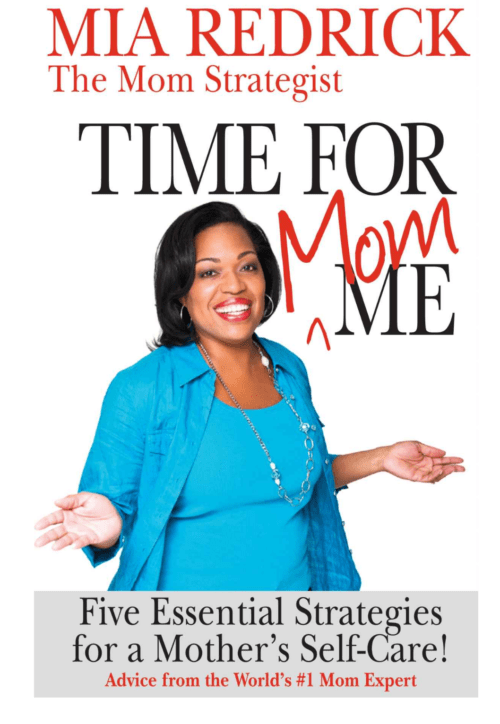 This is a must read for the busy working mom or super-overwhelmed mom just trying to get through the day. 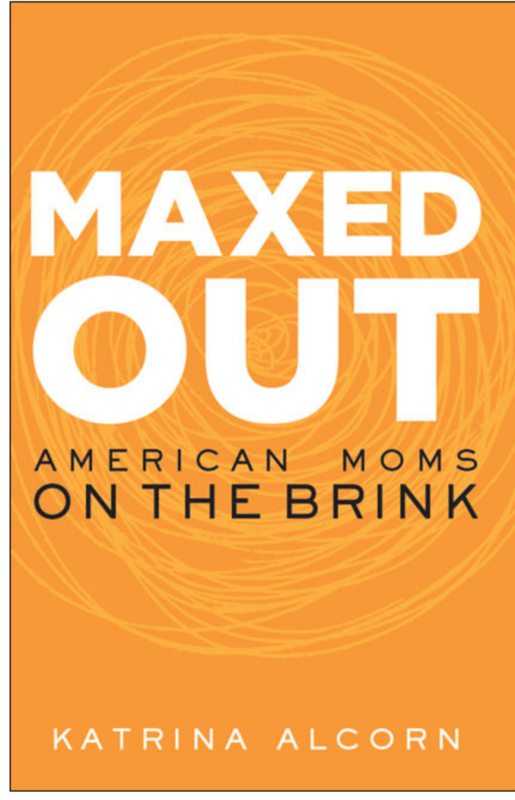 Maxed Out: American Moms on the Brink will get your thinking buy it here. 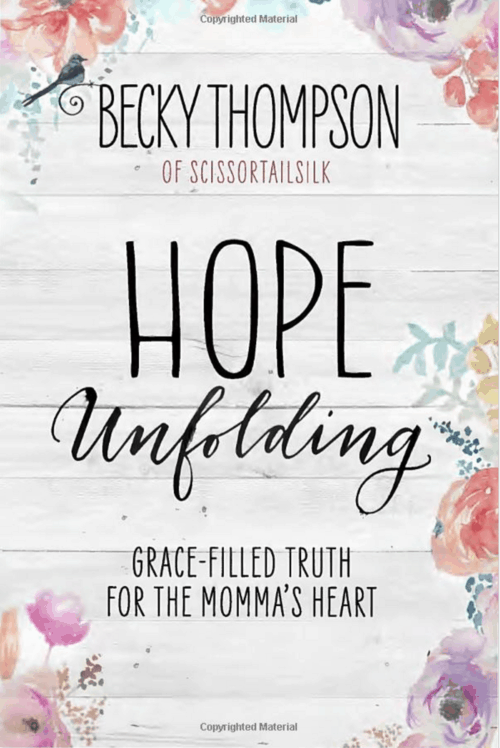 When life gets crazy, when you are knee-high in dirty dishes, the kids all have the flu, and your house is a mess, Hope Unfolding by Becky Thomspon is a calm respite in the storm of a busy mom’s life. Ina helps the reader understand that the food we share with family and friends in our lives are too essential to be saved just for special occasions—and it’s easy to do if you know how to cook irresistible meals with a minimum of fuss. Ina never fails to create a fabulous recipe, and these are so totally attainable to the home cook! And my friends that is a wrap! 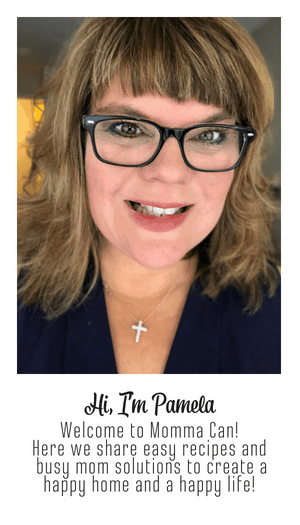 My top five picks this month for the best books for busy moms! Let me know if you have read these or read them in the future; I would love to hear your thoughts! 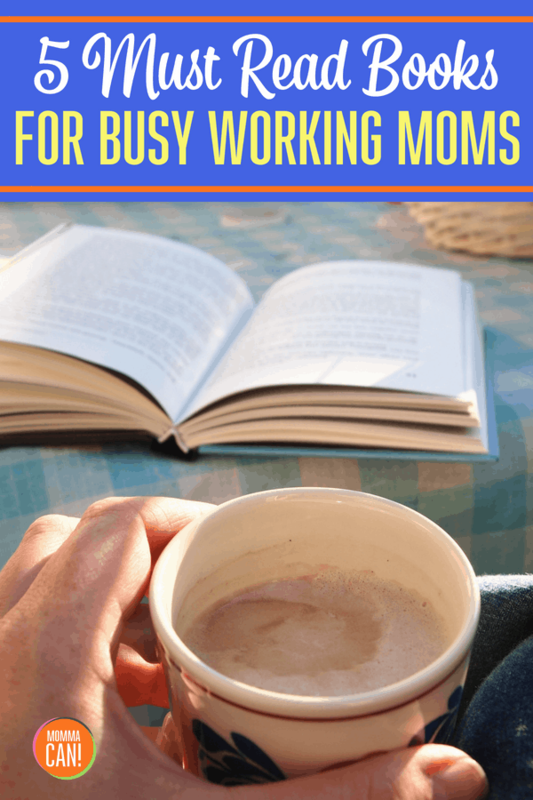 If you like this list and are a busy working mom you may also like this post on the Big Fat Inbox based on David Allens’ GTD method. A couple of these I am familiar with, but I am happy to find a couple of new titles. 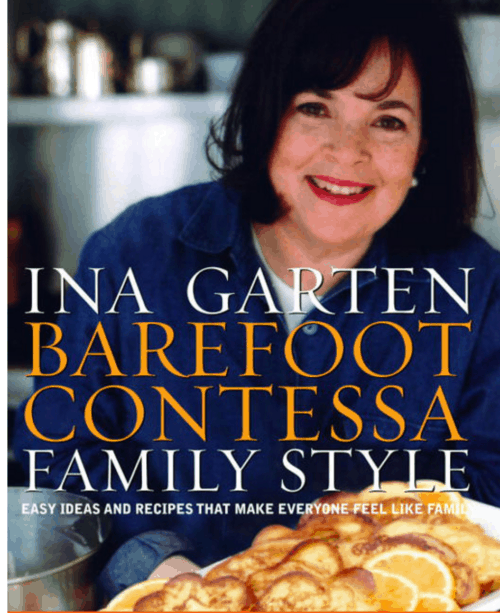 I have been watching The Barefoot Contessa for years now. Her show is one of my favorites. Perhaps I need to add her book to my collection. I use her make ahead recipes and they are wonderful. These all look interesting Pam. Its always good to remind other women that we don’t have to do it all, all the time. I am able to sit down in the middle of a mess and read. We all need Me time.. Thanks for sharing. Nice list! Now I just need to make the time to read! Thank You! Great suggestions. Thank you for sharing with us at #HomeMattersParty . We would love to see you again next week.